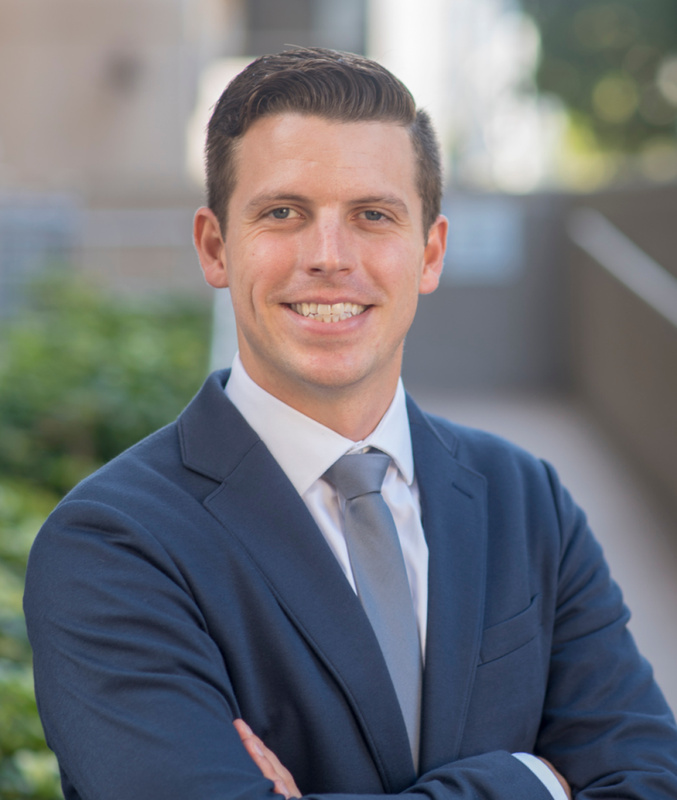 In his role as Senior Account Executive, Zachary MacQuarrie works on large-scale infrastructure projects that will impact the San Diego region’s continued economic growth and development. MacQuarrie specializes in community outreach, government affairs and public policy. Prior to joining Southwest Strategies, MacQuarrie worked with Americans for Prosperity (AFP), a political advocacy group that engages government on federal, state and local levels. During his time with AFP, MacQuarrie represented and managed several different organizations and advocacy campaigns. MacQuarrie’s policy experience includes working in energy, infrastructure, land use and budget policy. MacQuarrie also has an extensive background in political campaigning, starting his career with US Senator Steve Daines’ successful bid for Montana’s at-large congressional seat in 2012, and subsequently engaging in numerous federal and state elections across the country. MacQuarrie is a graduate of Montana State University and is an avid outdoorsman. He can often be found enjoying local hikes and surf breaks with his friends and family.